Our mission is to satisfy our customers in a complete and exhaustive way. This objective is pursued by applying the utmost attention to quality and safety to the entire operational process. 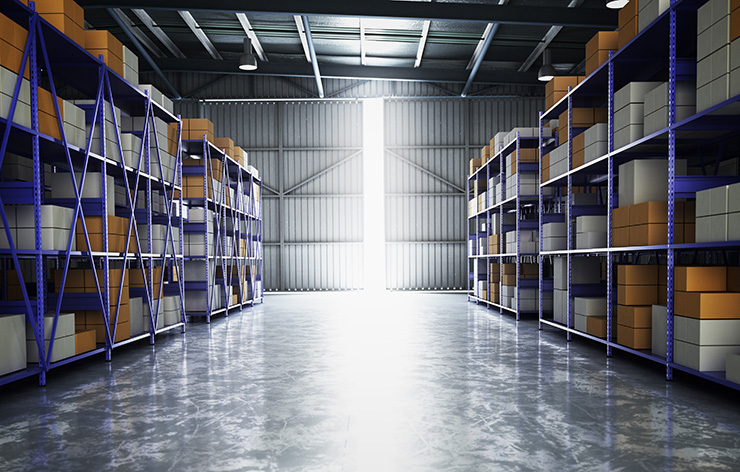 It provides for the collection of products that, following a dedicated logistic process in our Hubs, are transported and delivered directly to regional destined platforms, where our specialized staff takes care of sorting and preparing packages for the next consignment to customers finals. 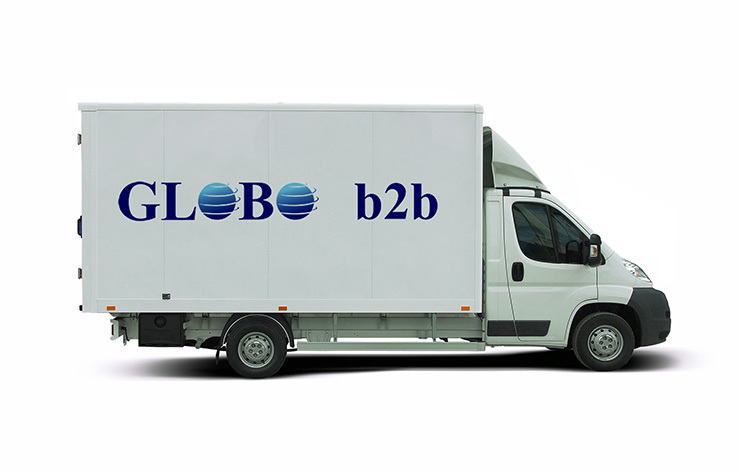 Globe b2b Line Haul is a service that is mainly addressed to retailers or companies that need to transport large quantities of material from one warehouse to another. We plan the races by choosing vehicles and drivers so that the customer’s goods arrive at their destination in the times and in the manner established. 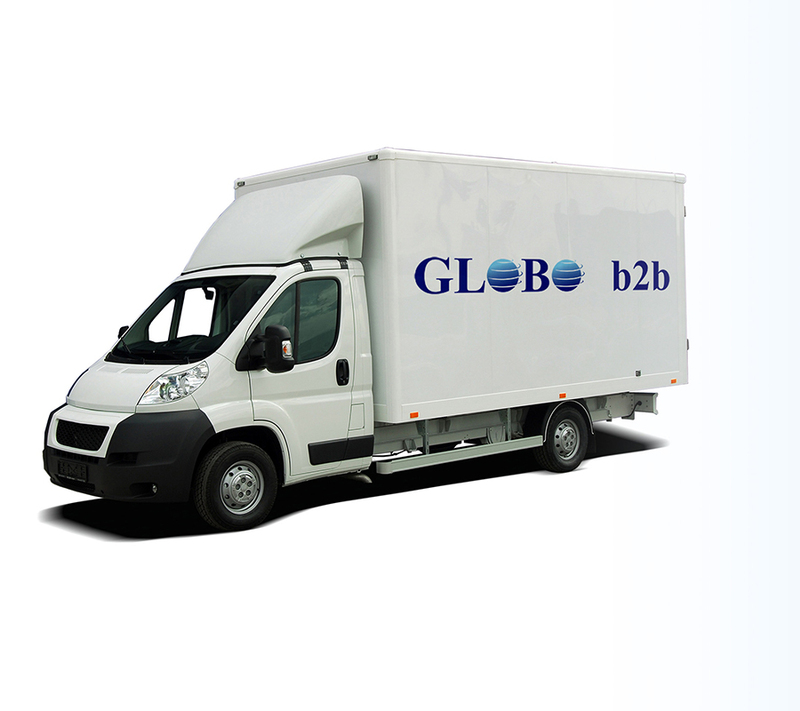 Advanced service management and customer support, considerable skills in the field of logistics. In particular, the need of its national automotive customers to develop a solid, structured and efficient service that has made the trucking service reliable and fast. With our super simple service we can take you from a quote, until you arrive in your new home with all your belongings safely packed and safely delivered, even in the rooms of your choice.